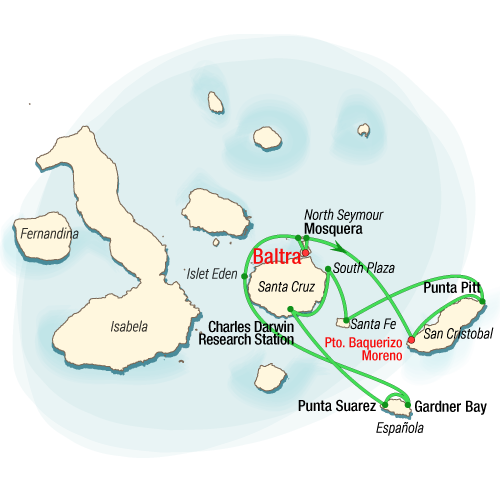 Licensed expedition vessels in the Galapagos follow a specific set of itineraries that are approved by the Galapagos National Park. 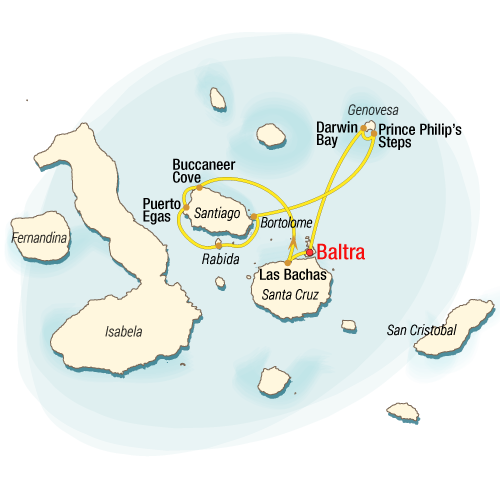 Typically, these itineraries divide each day as such: visitor site in the morning followed by lunch on board the vessel and an afternoon disembarkation at a second, different site (possibly on a different island). We operate set departures for all our vessels year-round. Important Note: These itineraries depart on every other Thursday, Monday, and Friday (respective to each itinerary). If a particular day does not appear in the list below, it is either because we are fully booked for that specific departure period or simply because we do not operate that specific itinerary on that Thursday, Monday, and/or Friday (respective to each itinerary) departure period due to our 15-day sailing cycle (to cover each separate region of the archipelago). 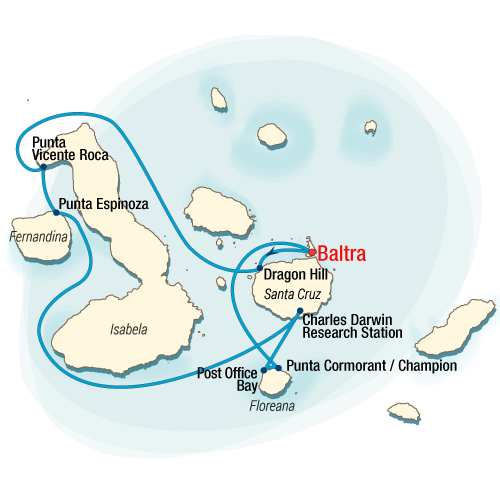 Note: All itineraries begin and end on Baltra Island. 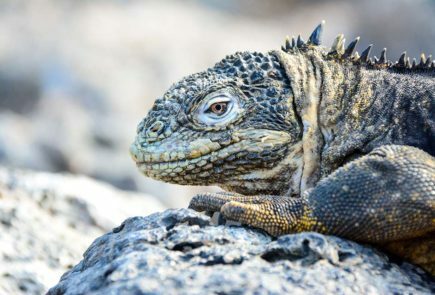 Our Finch Bay Galapagos Hotel is perfectly located to make it easy to start or end a cruise with this excellent land-based option, thus increasing your Galapagos fun!